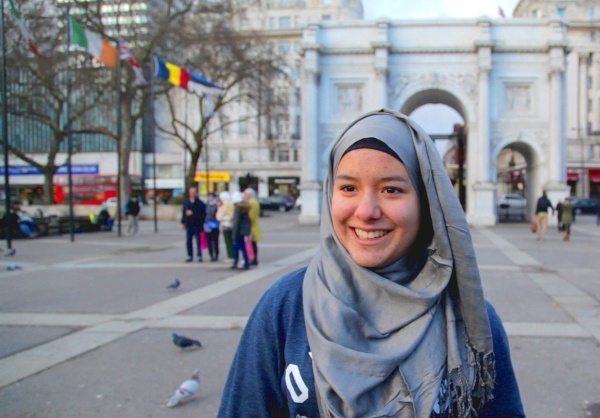 A recent survey has found that veiled British Muslim women have more positive body image, less affected by beauty standards depicted in media and place less importance on appearance than women who don’t wear hijab. “Overall, the present results are consistent with previous work suggesting that women who wear non-western forms of dress have more positive indices of body image than women who wear Western dress,” Dr. Viren Swami, lead author of the British Journal of Psychology study, told India.com on Wednesday, September 3. Conducted on 587 Muslim women between 18 and 70 in London, the research found that positive attitude is driven by wearing the Islamic headscarf, instead of religiosity. “While we shouldn’t assume that wearing the hijab immunizes Muslim women from negative body image, our results do suggest that wearing the hijab may help some women reject prescriptive beauty ideals,” Dr. Swami told Phys.org. Muslim women from several ethnic groups like Bangladeshi, Pakistani, Indian and Arabs have participated in the research that was published in the British Journal of Psychology. Researchers believe that this study will contribute in creating healthier body image programs for Muslim women in the west. “For example, by identifying those aspects of hijab use that are associated with more positive body appreciation in future studies, it might be possible to isolate factors that can be targeted in intervention programs,” Dr Swami noted.